Our new album is available! Listen on Spotify, iTunes, buy physical CD from CDBaby. We are now booking our Asia tour in Feb/March 2016. More updates soon. We’re doing a tour in Asia soon! 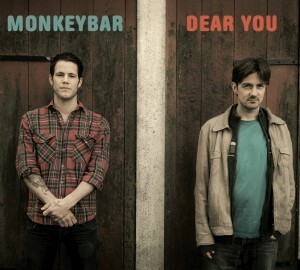 MonkeyBar is a Scandinavian duo is made up of two musicians that have played and worked together for 8 years in different bands and setting. We play original music in a mix of pop/electronic/jazz/techno style with the improvisational approach from their background as jazzmusicians. Strong melodies, grooves and rhythms is the essence, enriched with synthesized sounds, small melodies and building solos. 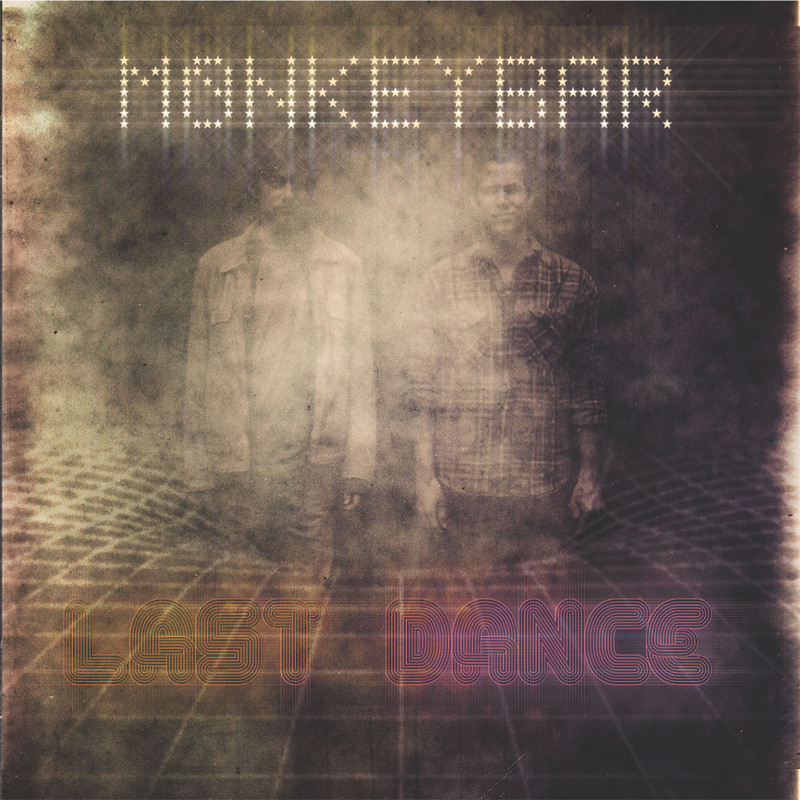 MonkeyBar plays with a smile on their face, and presents both touching moods and subtle humor. Steinar Nickelsen from Norway is a organ, synth and piano player from Norway. He was elected “Young Norwegian jazz Musician of the year” in 2002, and have since toured in Europe, Asia and Africa with different bands. He has released 10 records with 7 different bands. Erik Nylander from Sweden is one of his generations most active and influencing drummers. He has played with many different bands and made 19 cd’s. Toured in most parts of the world.